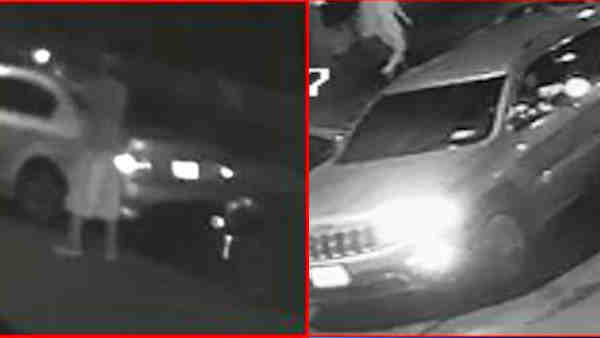 QUEENS, New York (WABC) -- Police are looking for a man who was on a bike when he returned fire at a man in a Jeep in Queens. According to the New York City Police Department, around 10:30 p.m. July 12, at 32-30 137 St., a person driving a silver Jeep Grand Cherokee shot at an unknown man riding a bicycle. The male on the bicycle then shot back twice at the Jeep Grand Cherokee as it was driving away.